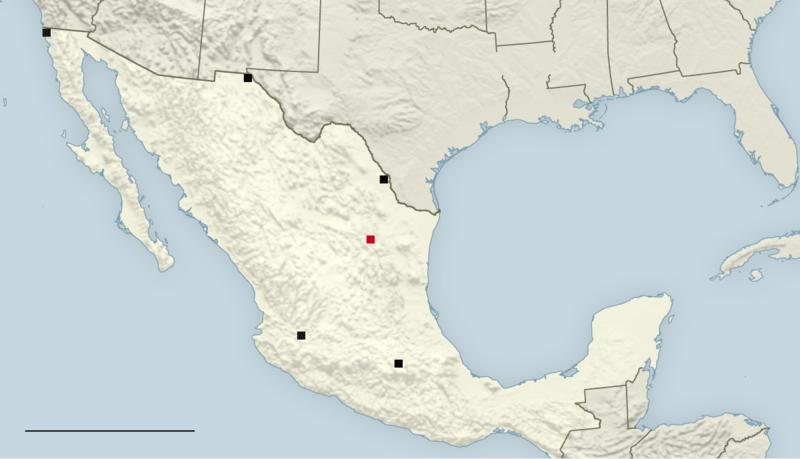 With labor costs rising rapidly in China, The New York Times (June 1, 2014) reports that American manufacturers of all sizes are looking south to Mexico with an eagerness not seen since the early years of the NAFTA in the 1990s. From border cities like Tijuana to the central plains where new factories are filling farmland, Mexican workers are increasingly in demand. American trade with Mexico has grown 30% since 2010, to $507 billion, and foreign investment in Mexico last year hit a record $35 billion. Over the past few years, manufactured goods from Mexico have claimed a larger share of the American import market, reaching a high of about 14%, while China’s share has declined. Many American companies are expanding and spending billions in Mexico — including well-known brands like Caterpillar, Chrysler, Stanley Black & Decker and Callaway Golf. Economists say that the U.S. benefits more from outsourcing manufacturing to Mexico than to China because neighbors tend to share more of the production. Roughly 40% of the parts found in Mexican imports originally came from the U.S., compared with only 4% for Chinese imports. Yet Mexico is still a country of vast differences in efficiency and education, where only a small minority of the population has the training needed to compete with the world. The kinds of companies succeeding now in Mexico are those big enough to manage their own factories and those that did not give up their technical knowledge by outsourcing to China. To draw more companies now, experts say, Mexico and the U.S. will need to be more focused on sharing labor and moving products.